Plaschke, Thy Sweater Is Argyle: Celebrating Christy Mathewson's Birthday With A 1946-47 Propaganda Montiel Cuban Baseball Card! 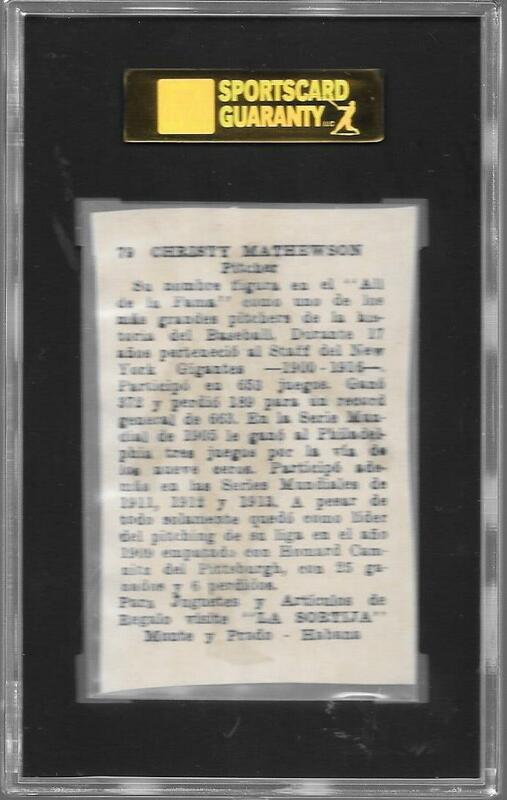 Celebrating Christy Mathewson's Birthday With A 1946-47 Propaganda Montiel Cuban Baseball Card! The one and only Christy Mathewson would be 137 today if he had not died due to complications from being gassed with mustard gas while protecting a fellow soldier during a training exercise in World War I. And, you know, if people lived to be 137. By chance I stumbled upon this gorgeous 1946-47 Propaganda Montiel card of Mathewson and after debating for days decided to take the plunge and go for it. I was the sole bidder and more importantly the card cost me absolutely nothing out of pocket as I had some eBay Bucks and a $100 eBay gift card from SwagBucks after completing a bunch of surveys and other various tasks. Free makes everything better, always. Mathewson, aside from being a phenomenal player and one of the first five Hall of Famers, is a fascinating guy to study. His intellect, skill at checkers, and involvement in helping to expose the Black Sox makes for a great read. 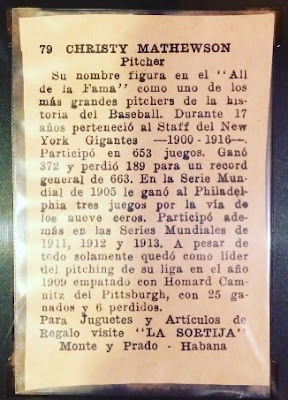 I've wanted a Cuban card for some time and had my eyes on a lesser player from the famous 1950-51 Toleteros set which features Josh Gibson's rookie. 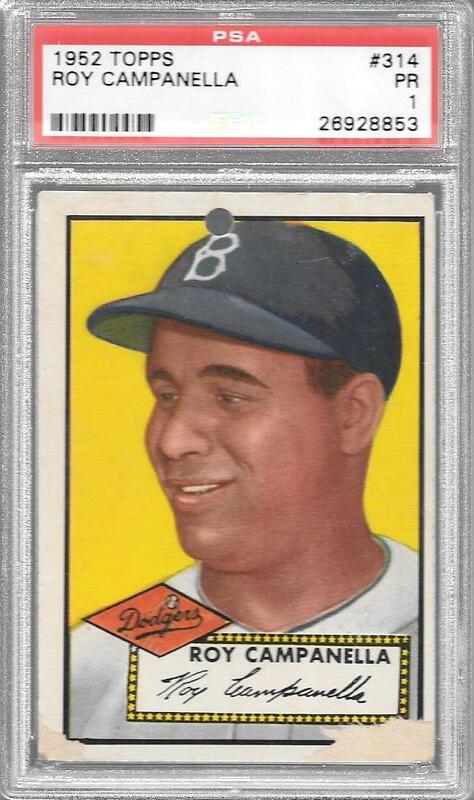 To land a Cuban card of an equally significant player and have it be from the 40s was enough motivation for me. The card is gorgeous as well which I was thrilled with as it's a condition-sensitive set; it only garnered the authentic tag as it is clearly hand-cut. If only my years of Spanish classes had actually materialized into understanding the language. The back is clean which is not always the case with these as they were often glued into scrapbooks. On a side note, as I mentioned I was able to accrue $100 just from doing surveys in my down time. 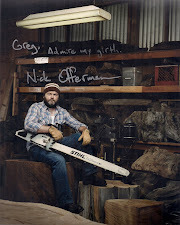 Of course, I put that towards cardboard, and I'd recommend you guys take advantage of that opportunity. Follow this link (I would pick up some extra points as your referral) and add some sweeeeet vintage to your collections. 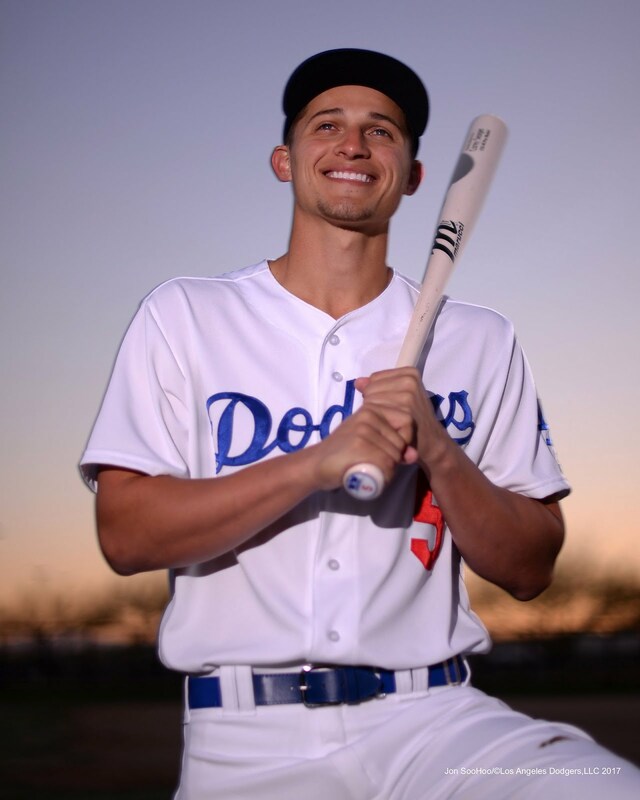 His name belongs to the Hall of Fame as one of the greatest pitchers in baseball history. 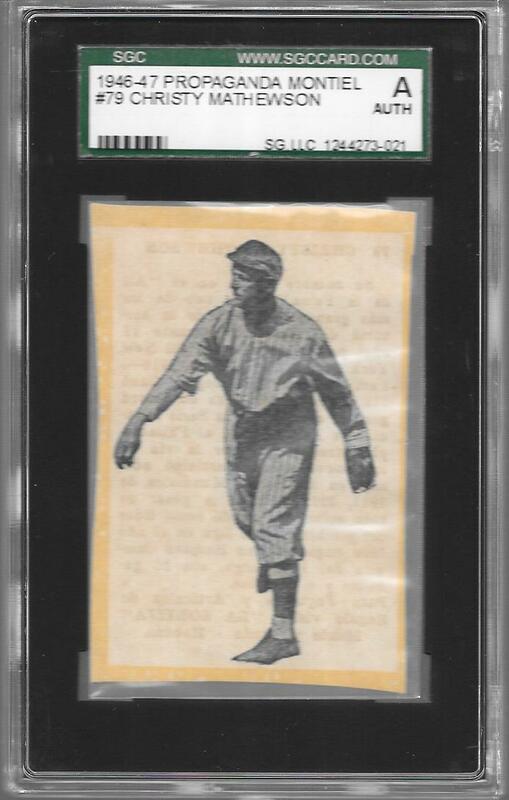 During the 17 years he was part of the New York Giants staff--1900-1916--he pitched in 653 games, winning 372 and losing 189 for an overall record of .663. 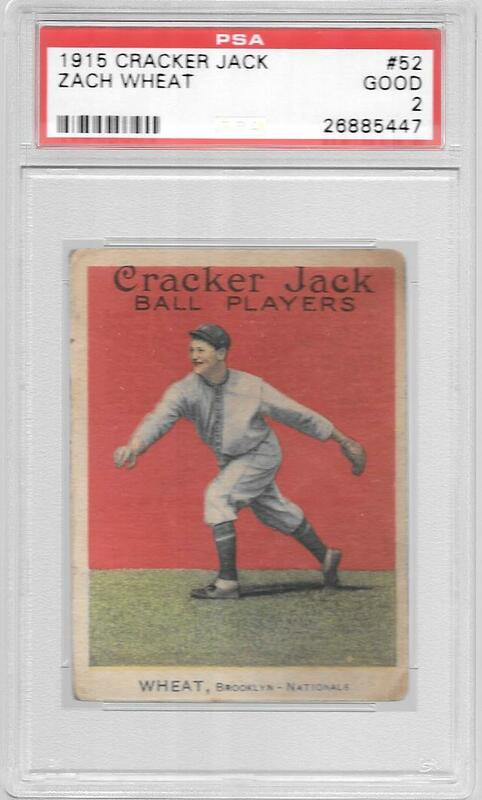 In the 1905 World Series he beat Philadelphia via shutout three times. Later participated in the 1911, 1912, and 1913 World Series. Again, can't quite figure out the last one. The reference to shutouts literally translates as something like "by way of the nine zeroes" which is actually a great way of saying that! What a card. Lol that is an amazingly awesome way of saying that! Thanks for the translation Brett! I've included a better image of the back as well.